This unbleached tissue paper is an economical tissue packaging solution. It is ideal for wrapping garments and especially useful when moving house, being good for interleaving or scrunching as void fill. 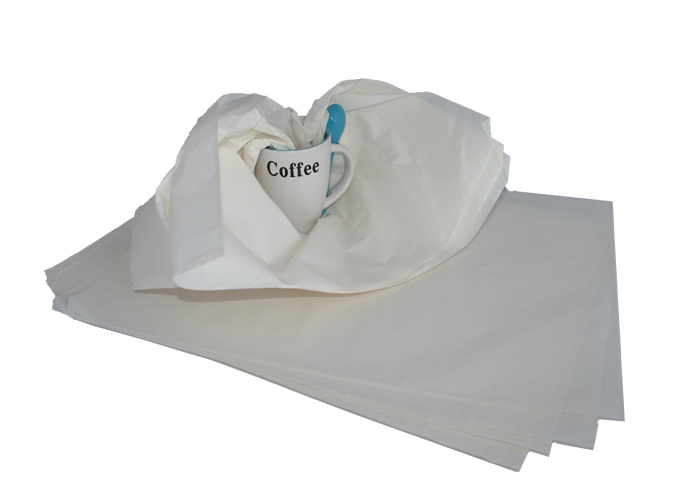 The packing tissue paper is supplied in a pack of 500 sheets, 500x750mm. To view our full range of tissue paper click here.